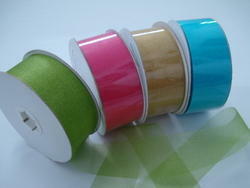 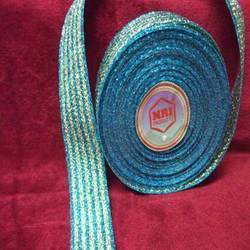 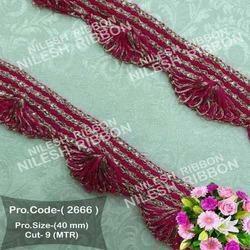 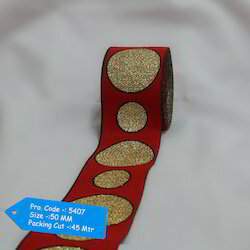 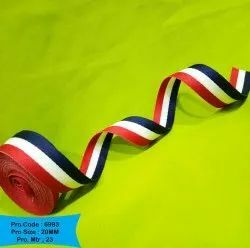 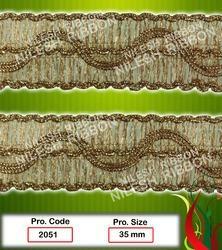 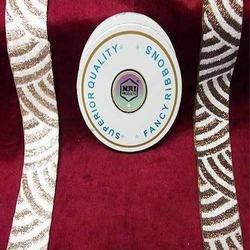 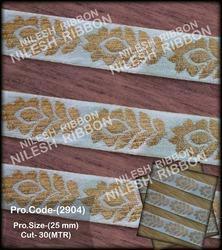 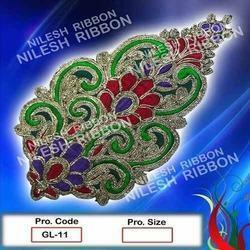 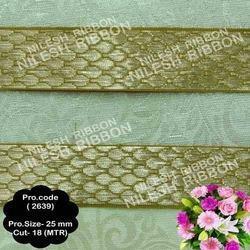 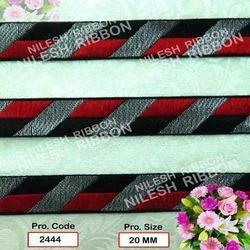 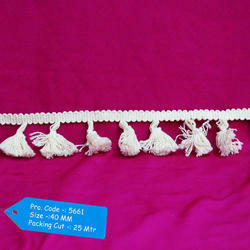 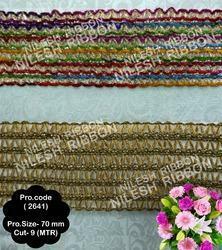 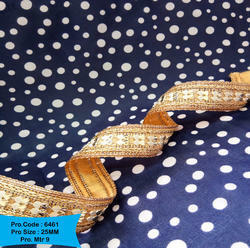 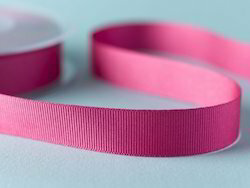 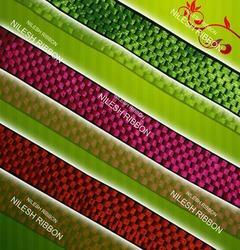 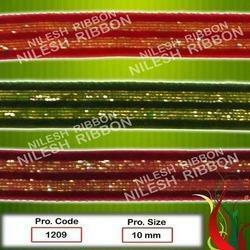 We are a noted manufacturer, supplier, exporter, distributor, wholesaler and trader of an enticing collection of Ribbons. 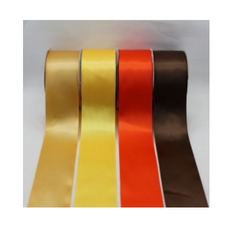 Our products are highly acclaimed by our global clients for their durability, colour fastness, high strength and elegant designs. 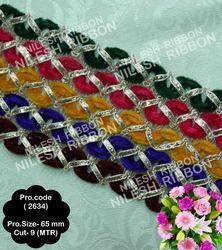 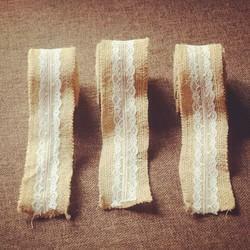 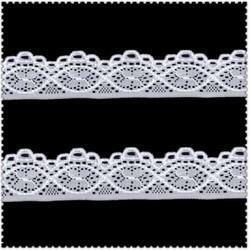 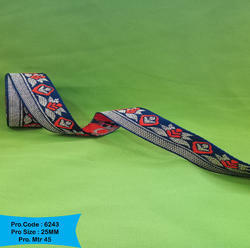 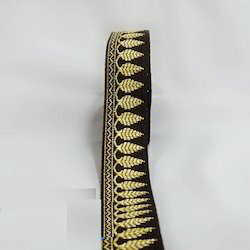 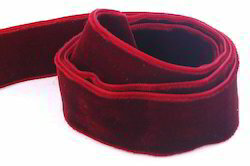 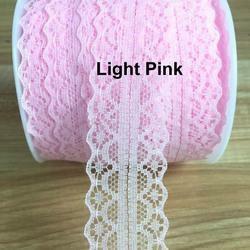 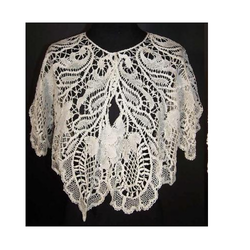 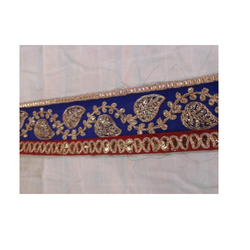 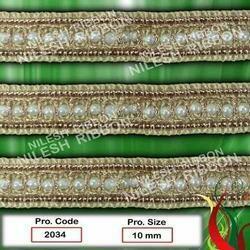 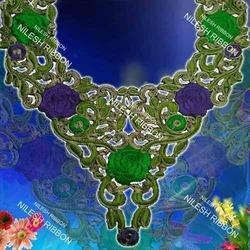 These are made using superior grade threads and fabrics, which and properly tested for quality assurance. 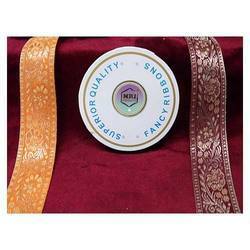 As a result, we have been able to gain a considerable advantage in the market.